"76/24% blend. Stern and gruff with dusty, herbal characters but sweet, curranty fruit wins the day. Good heft. Will continue to develop but is already drinking well. - James Halliday"
"(a 76/24 blend): Brilliant purple. 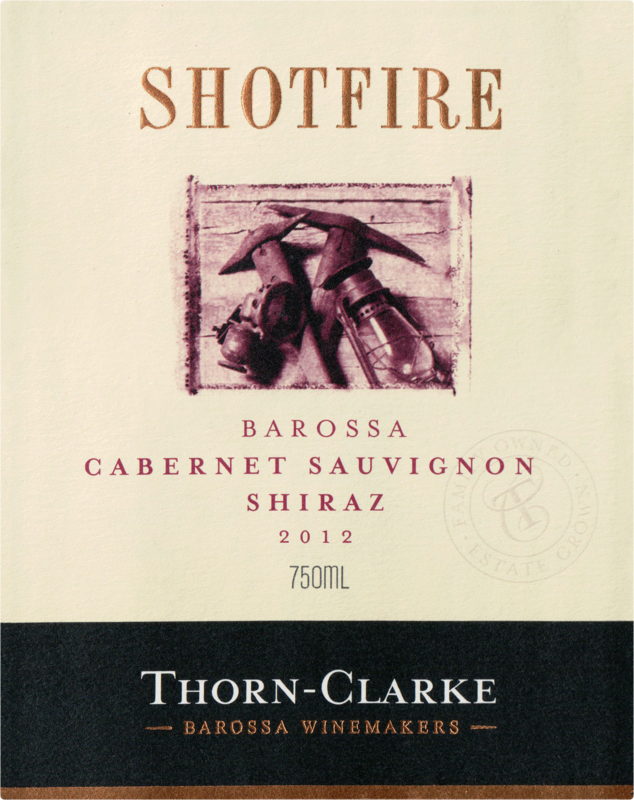 Perfumed aromas of fresh cherry, boysenberry and cola, with a smoky topnote. Lush, round and supple, offering juicy dark fruit flavors that smoothly blend richness with vivacity. 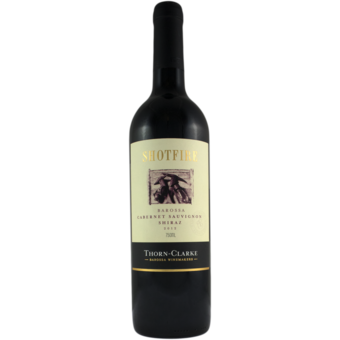 A very long, gently tannic finish features persistent dark berry flavors and a touch of peppery spices."